New York has more than its share of trademarks: the Manhattan skyline, superb theaters, delicious pizza, bagels…it’s only natural our horticulture follows in stature. This summer, take that Empire State of mind to our world-renowned gardens. 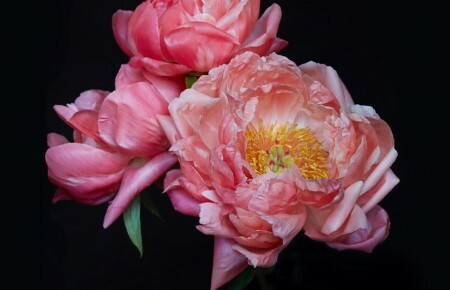 There are three that will stoke lavender dreams, enlightenment and make it seem everything is coming up roses. Home to the Bronx Bombers, lions, tigers and bears, this borough also houses one of the world’s best rose gardens. 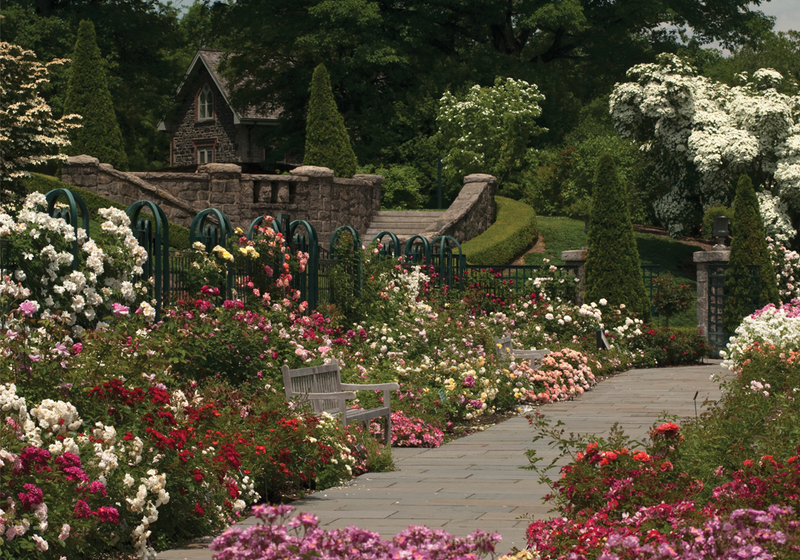 Designed by landscape architect Beatrix Farrand in 1916, and completed in the 1980s, the garden was named after supporter David Rockefeller’s wife who had a passion for roses. 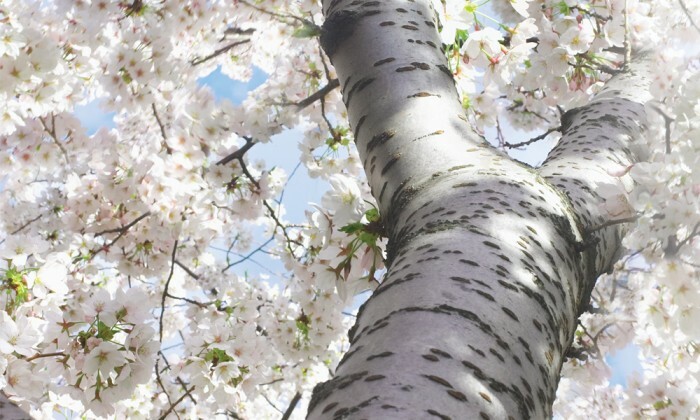 The most breathtaking buds occur the first 2-3 weeks in June, and visitors can experience more than 650 varieties of native and foreign species by crisscrossing through the hexagonal display. Rockery and traditional Chinese structures make the garden an evergreen destination. 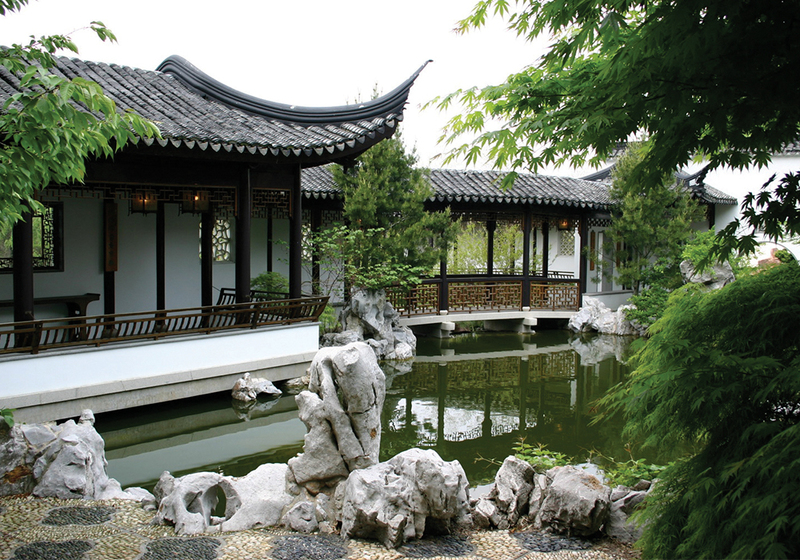 At this, the only authentic classical Chinese scholar’s garden in the United States, the landscape and architectural designs mimic Ming Dynasty scholar’s gardens to reflect that era’s enlightenment values. Greenery like bamboo, pine and plum—valued because of their infinite and year-round beauty—line the garden. Rockery and monolithic stone sculptures also accentuate the grounds. Visitors have the opportunity to explore the walkways, walls, pavilions and xie (a small building half-sitting on a pond) in self-guided tours using reference placards found throughout the garden proper. 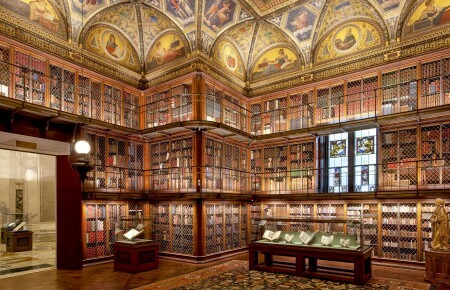 There are also exhibits of paintings and calligraphy. In addition to the more permanent fixtures and plants, the summer brings pomegranate, Saint-John’s-wort and roses. The expansive and flowing fields take up seventeen acres of the North Fork. 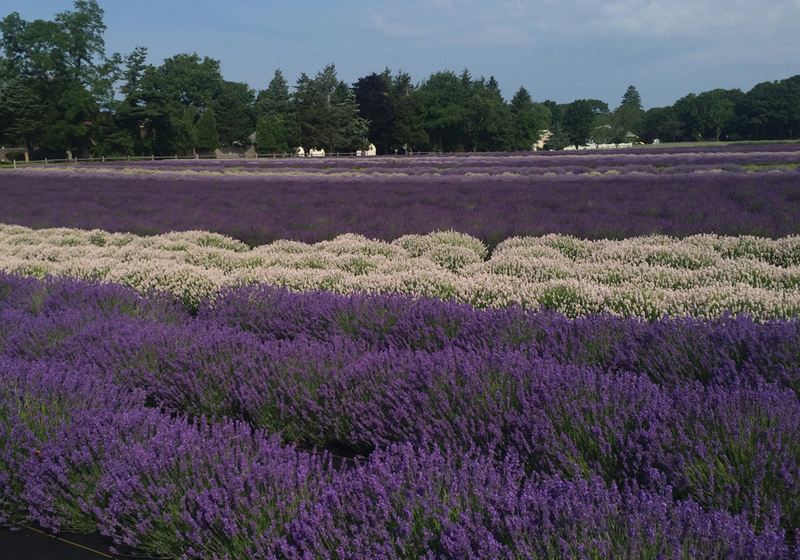 Seventeen acres of the North Fork are covered with lavender, a member of the mint family commonly associated with India and the Middle East. Families, couples and even man’s best friend can stroll through endless rows of English bloom in June and late summer, and French bloom in July, filling lungs with the fields’ calming fragrance. Visitors have the option to pick their own lavender with a sickle and basket (Monday-Thursday, 9-11:30am) to collect a take-home bounty. Support locally made goods at the gift shop, which sells made-on-premise products like lavender honey from the farm’s beehives.